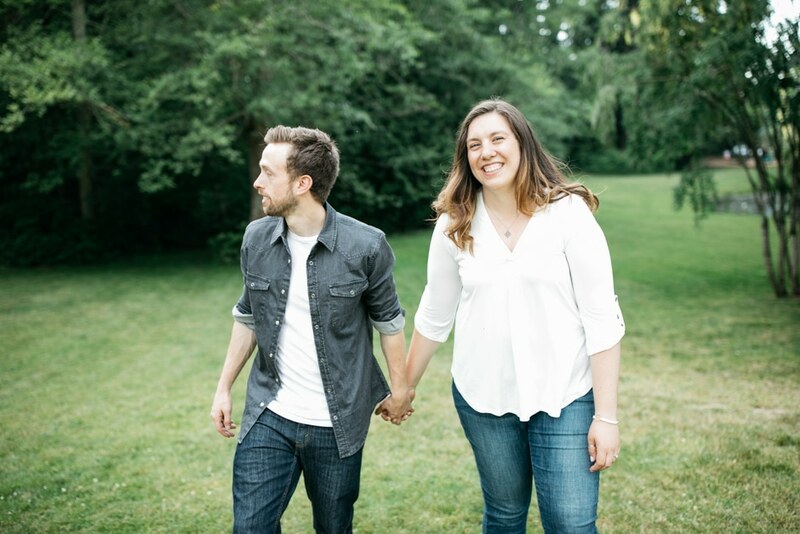 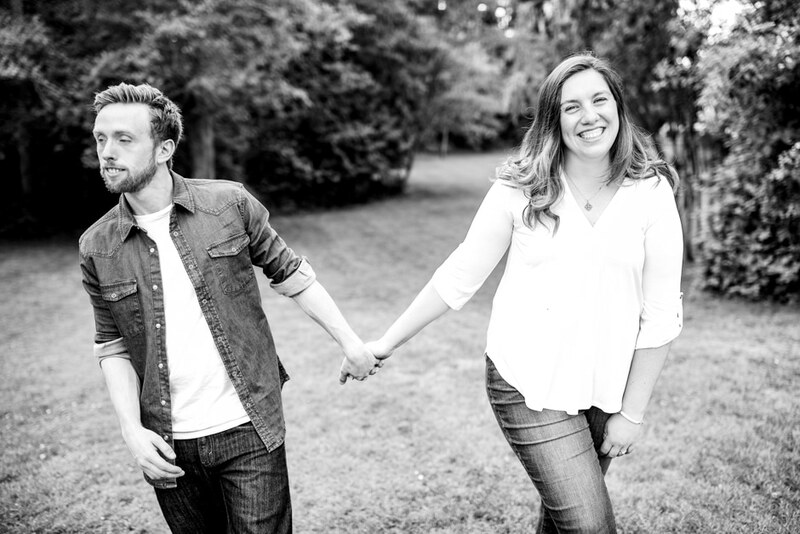 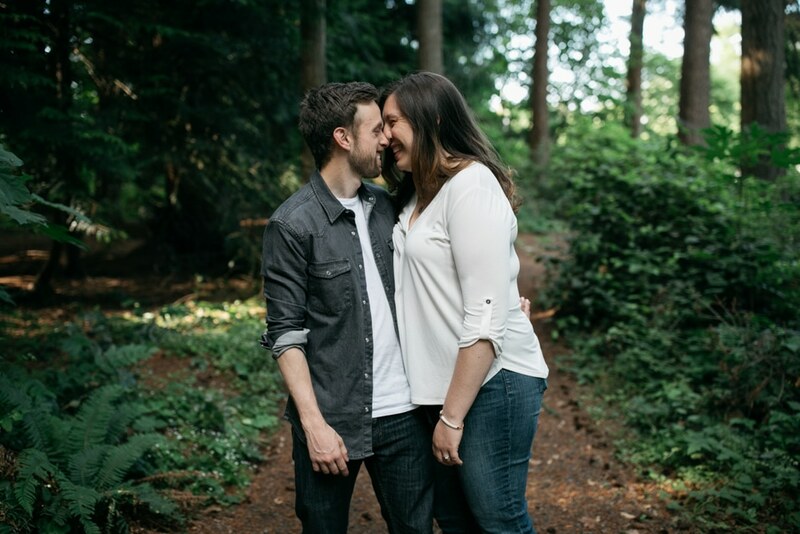 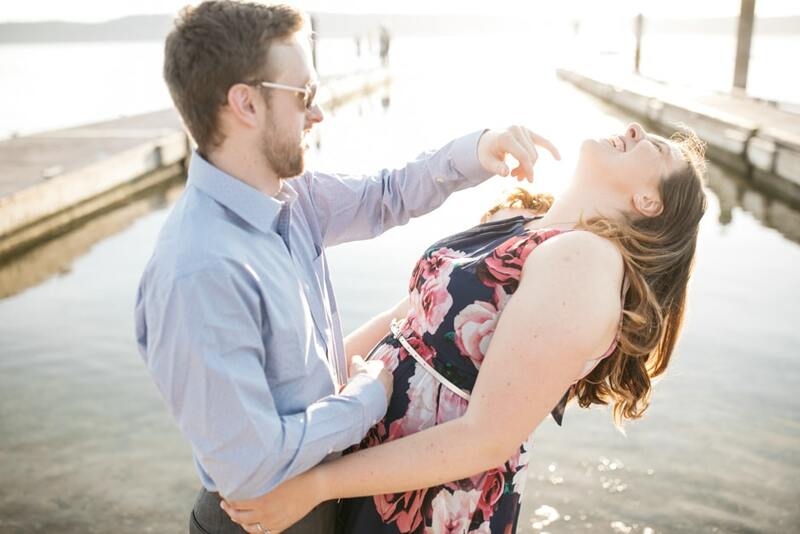 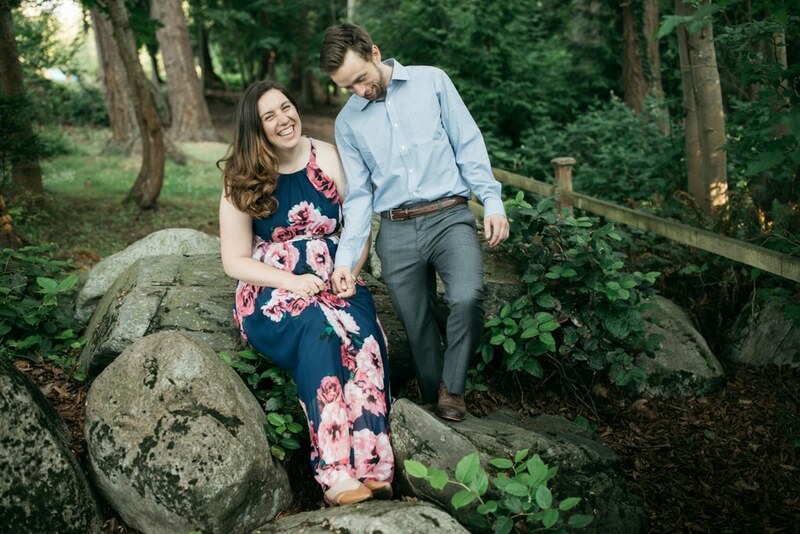 engaged – a walk at the park with anna and stephen! 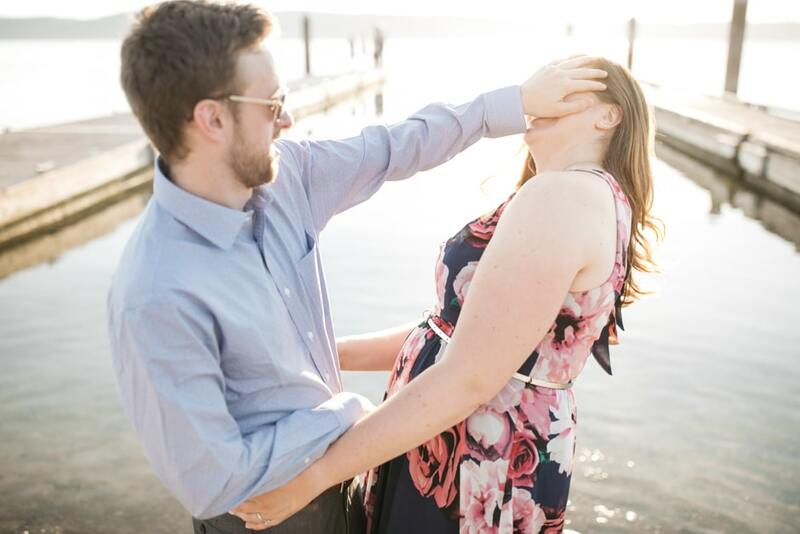 now that i’m come out of my thanksgiving food coma, i’m excited to post some of the engagement photo fun i had with anna and stephen a while back. 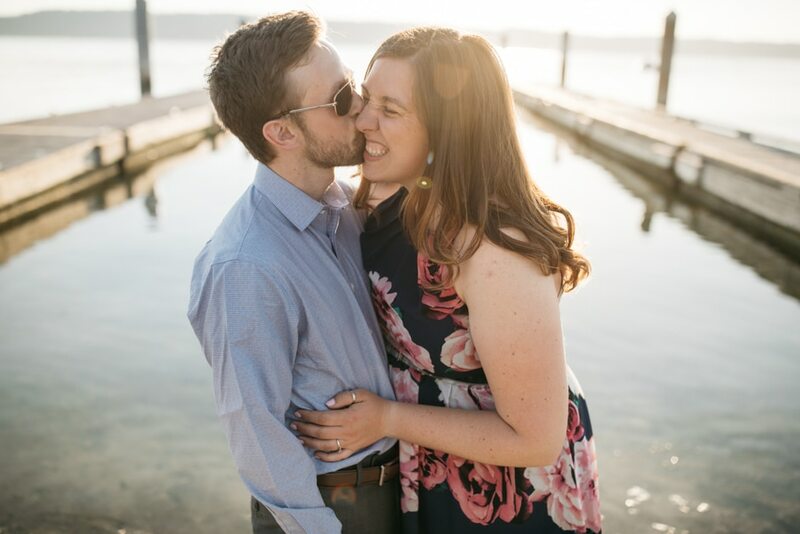 we met up for a walk at the park and then a jaunt to the water’s edge for a taste of that golden sunlight. 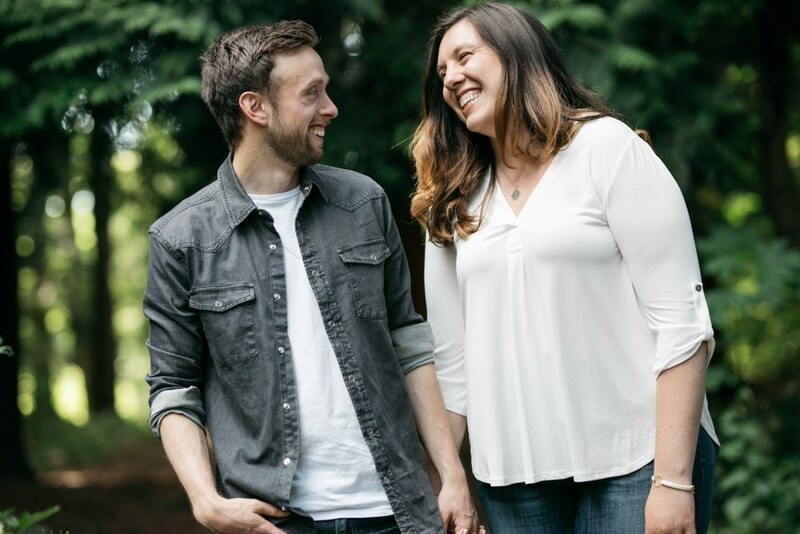 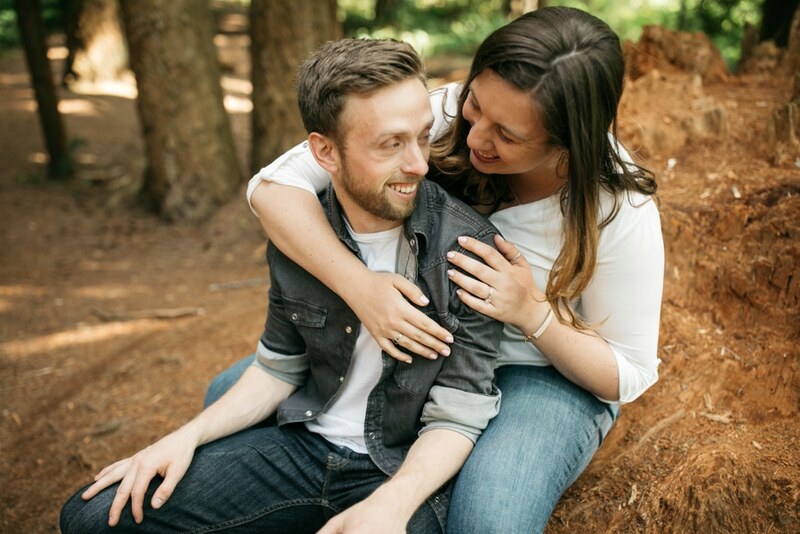 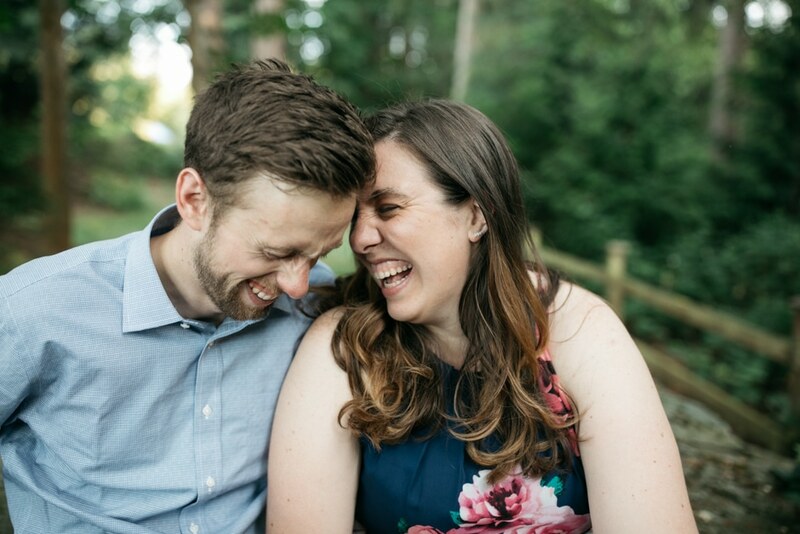 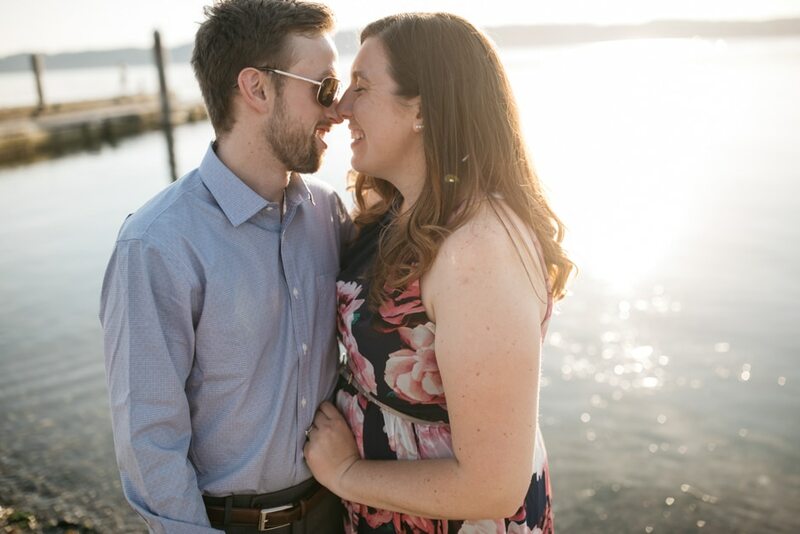 i’m thrilled to ring in 2019 with these two – their NYE wedding is going to be a blast!